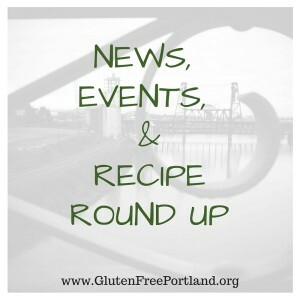 Please let me know via our contact form if you have any gluten-free news or events you’d like us to consider sharing! Free resource. If you or someone you love are new to eating Gluten-free or have questions about testing, cross-contamination or celiac vs gluten sensitivity, grab my Gluten-free Essentials eBook. It’s free, but not for much longer! Ever wondered if skin care products could be a potential culprit of gluten contamination? Check out these 5 facts to know about gluten-free skin care. An interesting article showing helpful parenting tips for raising a child with celiac disease. Written by a teenager who was diagnosed with celiac disease and has worked to spread information and resources to parents, teens and kids through social media. Check out this recent article showing the similar neurological manifestations in celiac disease patients vs. patients with non-celiac related gluten-sensitivity. The patterns appear to be similar and respond equally to adapting a gluten-free diet. A must try for Indian food lovers- GF Onion Pakora recipe with avocado dipping sauce. 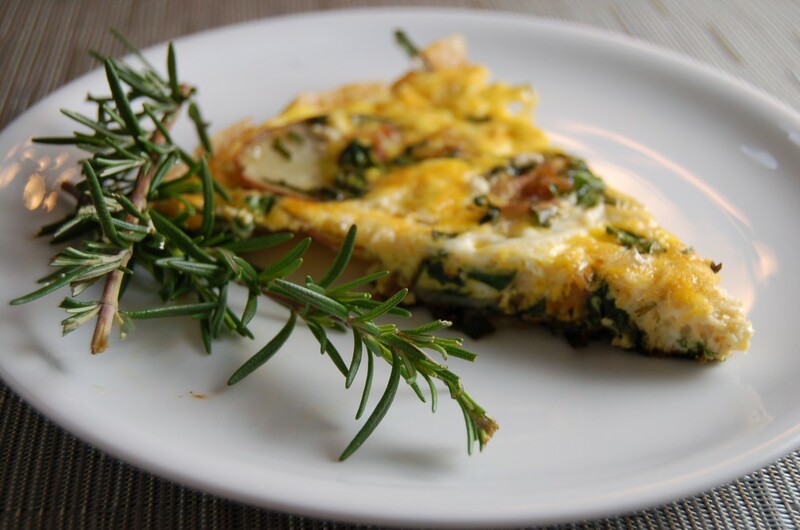 Easy, delicious and GF! New from NomNomPaleo. GF meals made easy with cooking in parchment packets and minimal clean up! Check out the recipe for Lemon Garlic Chicken here. PDX (GIG) Gluten Intolerance Group Monthly Meeting. 7/9/2016 PPMC HCC 2,3 – Dr David Permultter’s BrainMaker video ( 50 min w 15 min of Q&A): Dr. Perlmutter, neurologist, explains the potent interplay between intestinal microbes and the brain. Gluten-free Meet-up this month at Rose City Food Park in NE PDX! 6/25/16 at 4:30pm. Gluten-free Food Allergy Fest. October 1-2, 2016. by Gluten-free & More Magazine. I’ll be speaking there again this year. They’re moving to the Expo center!